Big Apple bans smoking in public: Have health police run amok? (CBS/AP) NEW YORK CITY - Smokers in the Big Apple are fuming, now that Mayor Michael Bloomberg has signed into law a ban on lighting up in city parks, beaches, public plazas and boardwalks. His administration banned smoking in restaurants, bars and other public indoor spaces in 2002. The ban goes into effect 90 days after Tuesday's signing. By this summer, those who break it could face fines of $50 per violation, although the city has said it plans to rely on signs and social pressure instead of active enforcement. Health Commissioner Thomas Farley says the new law will protect people from secondhand smoke. Does that make sense? 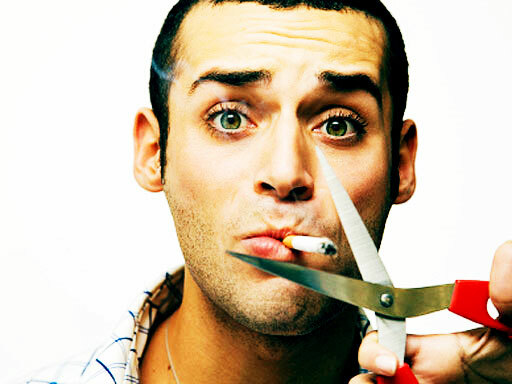 The American Cancer Society says secondhand smoke causes 46,000 deaths a year from heart disease among nonsmokers who live with smokers. In addition, the society says, secondhand smoke causes about 3,400 deaths from lung cancer each year among nonsmokers, as well as hundreds of thousands of respiratory and ear infections. Still, some health experts question whether the smoke poses a serious danger in open, outdoor spaces. And critics of the law say the city is trampling on civil liberties. WHAT DO YOU THINK? IS THE BIG APPLE'S NEW SMOKING BAN GOOD POLICY - OR HEALTH POLICE RUN AMOK?